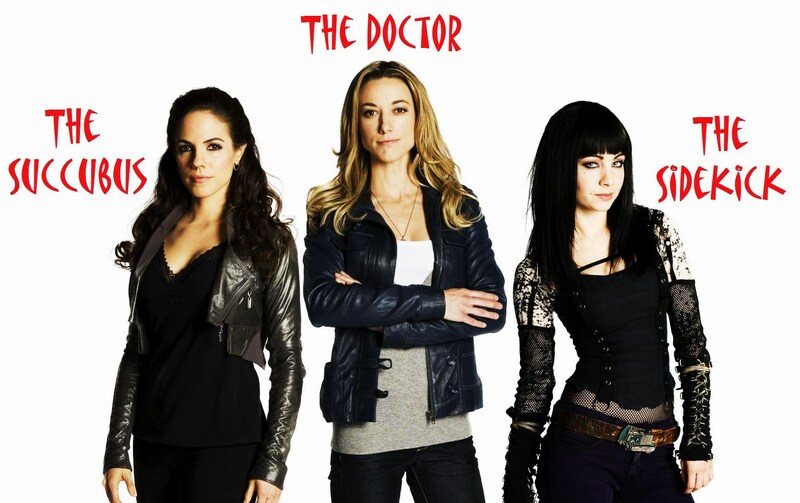 Lost Girl Ladies. . HD Wallpaper and background images in the Lost Girl club tagged: lost girl anna silk bo ksenia solo kenzi zoie palmer lauren dr. hotpants. This Lost Girl fan art contains portrait, headshot, and closeup. There might also be well dressed person, suit, pants suit, pantsuit, hip boot, and thigh boot. ^ Oh, yeah! Love these girls.